Many experts say that children today are feeling more “stressed out” than ever before ... and with everything that is going on who could blame them? Every day it seems like there is a new disaster in the news – from earthquakes to hurricanes to mud slides to floods to blizzards and more. And it’s not just natural disasters; families are struggling with financial woes and job insecurity. At school, children can be subject to bullying and to the crushing disappointment of not being to meet academic expectations. There are mass shootings at concerts and schools that young children hear about on the news. It’s turbulent times like these when kids especially need to hear about the love of Christ. That love can provide hope, it can provide strength, it can help them to stop feeling overwhelmed and instead make them optimistic about the future. Kids need to know that the Lord is with them and that they can call upon Him and He will hear them and give them strength and hope that they can use to get through anything. 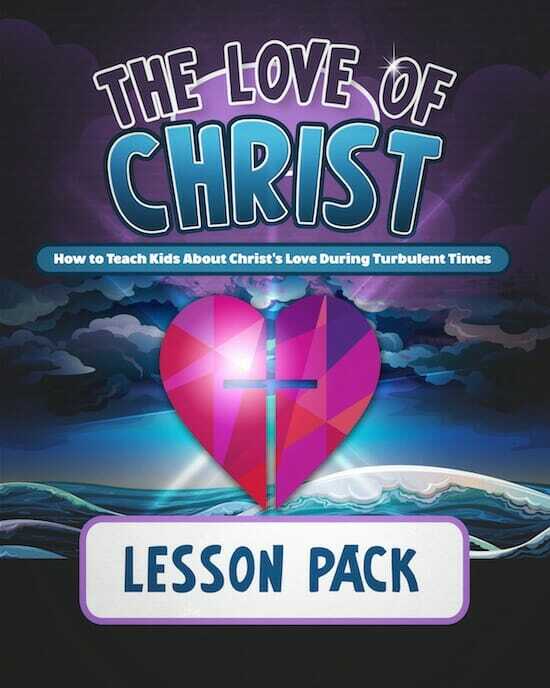 To help children better understand the love of Christ in these turbulent times, we have created a new lesson pack. While none of us is promised an easy life, we are told in the Bible that when we believe in Christ He will always be with us. We are also told that He will never give us more than we can handle with His help and that even our hardest times can be used to glorify God. 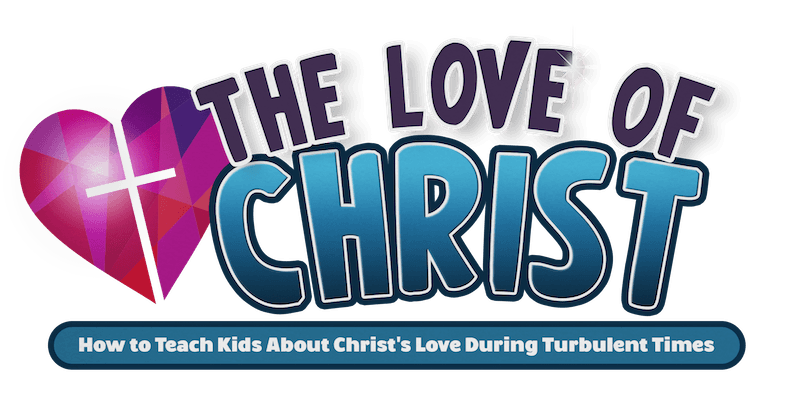 In The Love of Christ Lesson Pack kids will learn that Christ is our ever present help when we are in need and can give us peace that passes all understanding – no matter how bad our current circumstances. We have organized our Lesson Pack into five 1-hour lesson plans. In short, you get everything you need to help kids develop a closer relationship with Christ. Each can be taught in 15-20 minutes. Read directly from our teaching script or use as a guide- it’s up to you! For home or extra class time that will cause students to reflect on what they’ve learned. Our crafts include printable templates! The only extra supplies you will need are crayons/markers, scissors, and a glue stick! Each lesson includes a bonus game to help reinforce the lesson. Materials are provided, so all you have to do is familiarize yourself with them! Order Now & Receive the Following Bonus Gift! 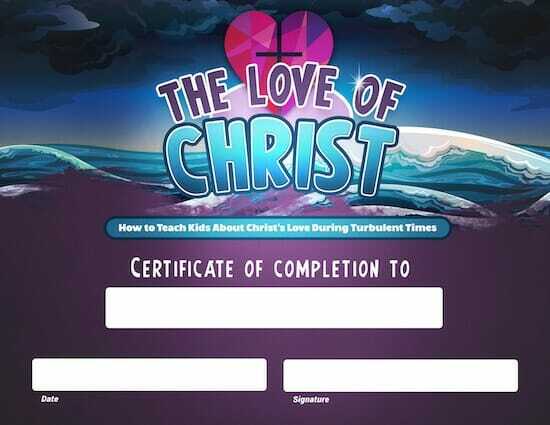 Use our printable 8.5 X 11 certificate to award students upon completion of The Love of Christ Lessons. Print Out As Many Certificates as You Need! 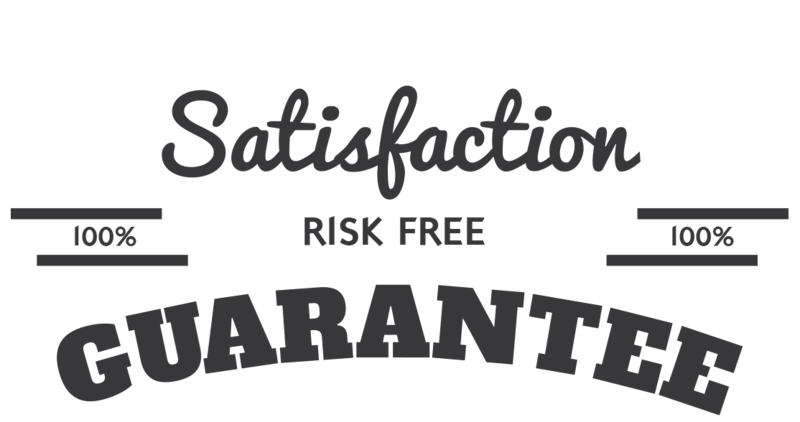 That’s right, we are so sure that you will enjoy The Love of Christ Lesson Pack that we are offering an unconditional 100% money-back guarantee. Back in the 1960s there was a popular song entitled “What the World Needs Now is Love Sweet Love” – well, that song title applies as much to today as it did to the times when it was written. The world today needs love – it needs Christ’s love. When children truly understand that they are loved by Christ it fills their lives with significance and importance. They begin to understand that God has put them on this Earth for a reason. They are here to be loved by God and to pass that love onto others who are desperately in need of it. The most important thing in the world is knowing that you are loved by Christ and being able to share that love with others. Ready to teach your students about the amazing love of Christ? Get this powerful lesson pack today! YES, I want in! I want access to the "The Love of Christ Lesson Pack". Please give me INSTANT access right now!